I was wondering if you could recommend some nice scents this summer! It's really hot out! Even body mists would be nice. Thanks in advance. Stay awesome! - It's like a whiff of heaven in a bottle. It just smells so airy and baby- like that it can help you keep your cool when this heat is starting to irritate you. - Sometimes, this heat can just make you complain and complain even on trivial stuff. 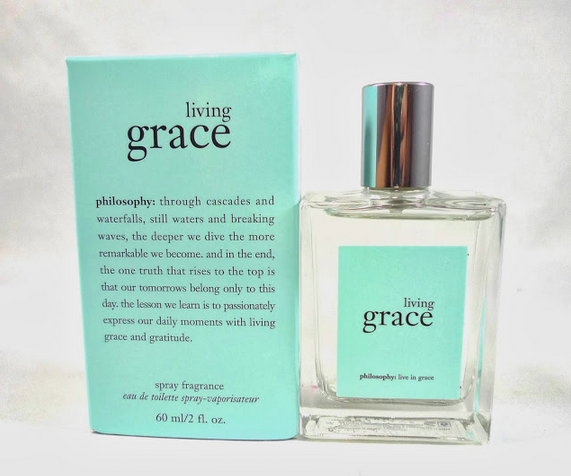 Living Grace's cool and soothing scent will help you stay positive! More picks after the break! - Reminds you of your favorite childhood memories in summer. 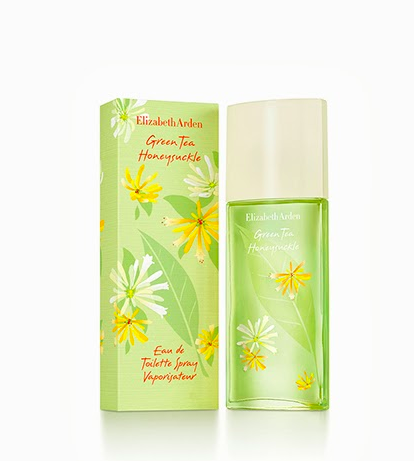 It's such a fun and playful scent, and the relaxing scent of Green Tea eases your mind. - Guess what? Lunchtime and high tea meetings will still push thru despite the scorching heat. Times like this, I wear a scent that's super light but still apt for such occasions and L'Eau Jolie fits the bill! - My ultimate #LikeADonya summer fragrance. 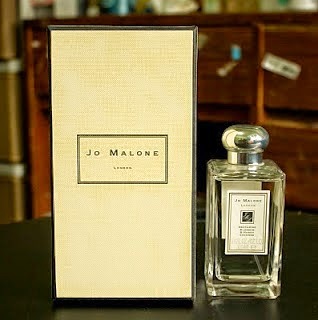 Jo Malone is pricey, but I really love her fragrances- simple, authentic, and utterly fresh! 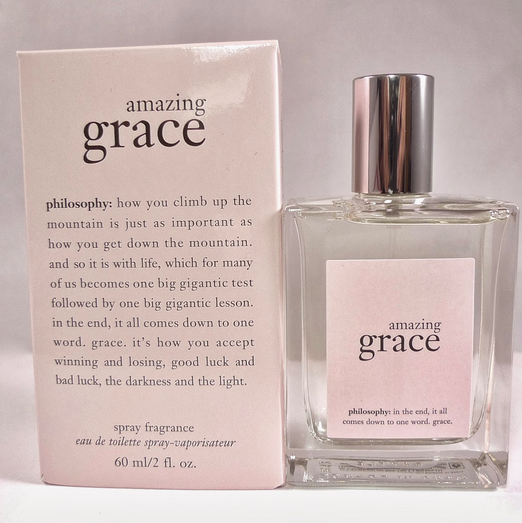 Honestly, I'm trying to hold off until Philosophy has some sort of in-store promotion. (Kelangan ko nang magtipid! :( ) I would really love to buy a scent from them, but I'm in no rush as I still have EDTs at home that need finishing. Is there no summer sale in the cards for them? Where can you get Jo Malone in the Philippines? i love gap's So Pink too! Matromao: That's why I don't go to sm megamall often. Too much temptation hehe! And H&M will open there soon...that's another temptation haha!